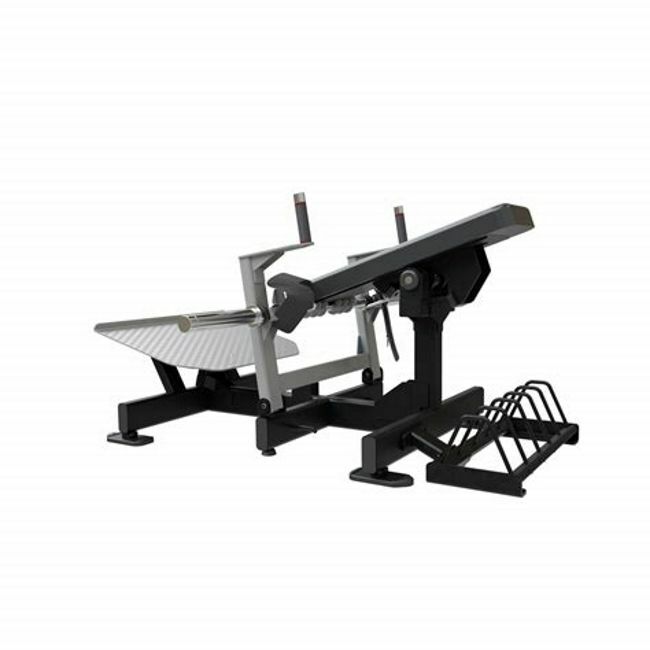 Isolating your glutes is made all the simpler with the Nautilus Glute Drive machine. By performing the hip bridge motion safely, building strength and muscle can be done in a controlled exercise movement safe in the knowledge you also have a bottom dropout safety stop. 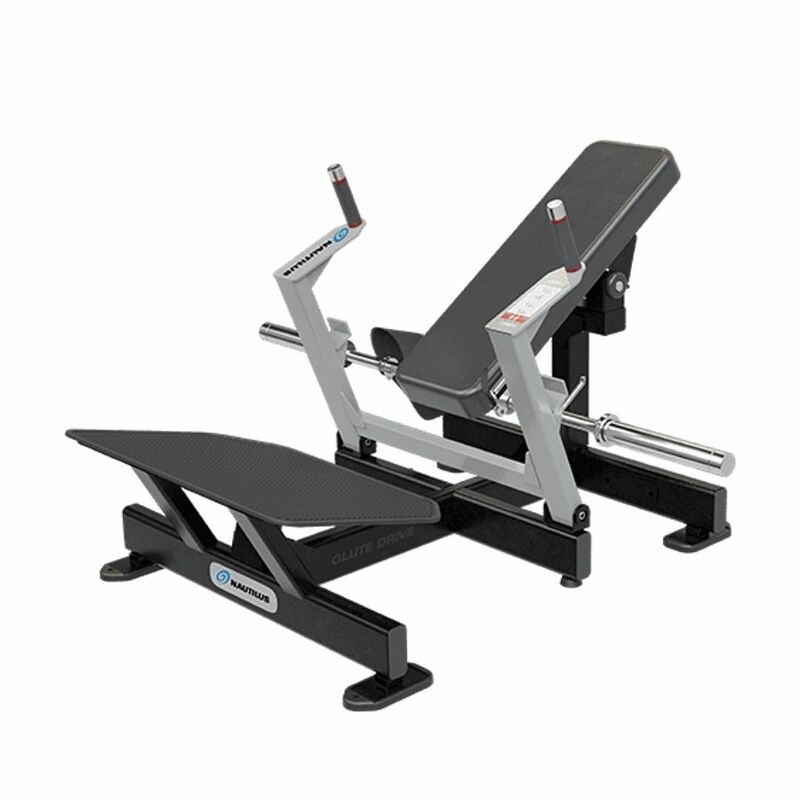 With its well padded belt and a full length padded backrest that pivots as you perform the exercise, you can perform the glute exercise with up to 165kg of added weights. Your glutes are the most important muscles for athleticism in most sports. 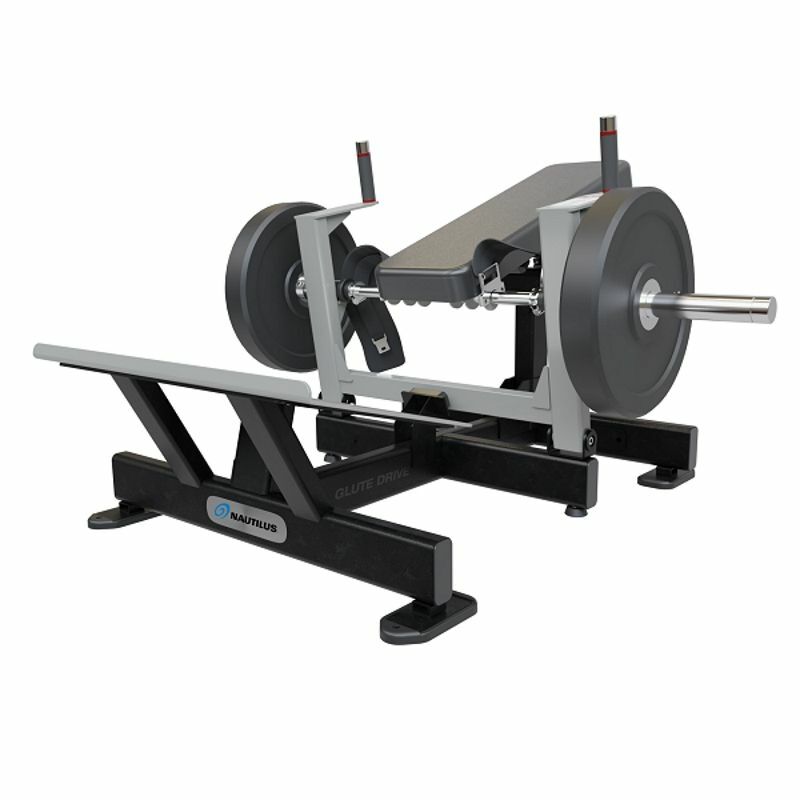 If you want a sure fire way to isolate your glutes and really work them, Nautilus have come up with the ideal machine. But why isolate your glutes? For most sports, including running, football, gymnastics, rugby, tennis (actually the list is endless) your glutes are arguably the most important single muscle to help with power, control and improved hip and core stability. Usual glute exercises include dead lifts, kettlebell step out swings, step ups and squats. In fact there's quite a few exercises you can do. All of these exercises require good form and a knowledge of exactly how you perform the exercise in order to target the glutes specifically. 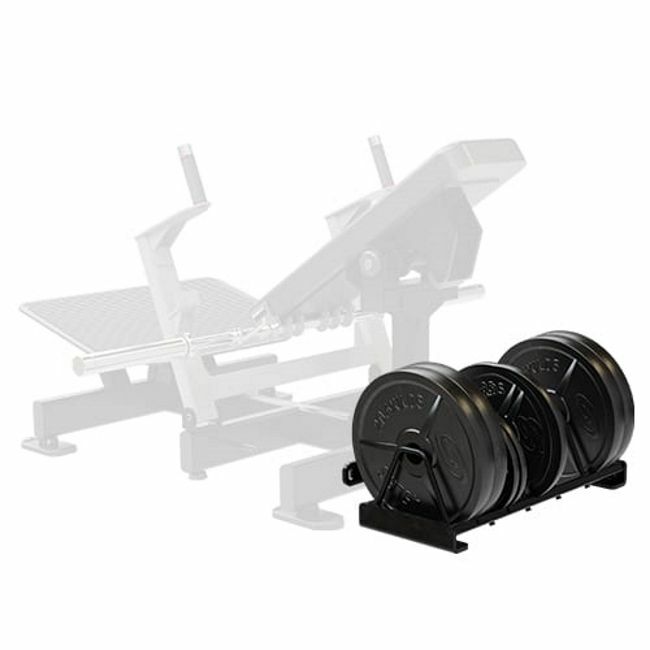 The Nautilus Glute Drive is specifically designed to isolate the glutes. The pivot mechanism for the full length backrest ensures you stabilise and support your back during the exercise which ensures your hip thrust exercise can be performed simply, safely and with good form. 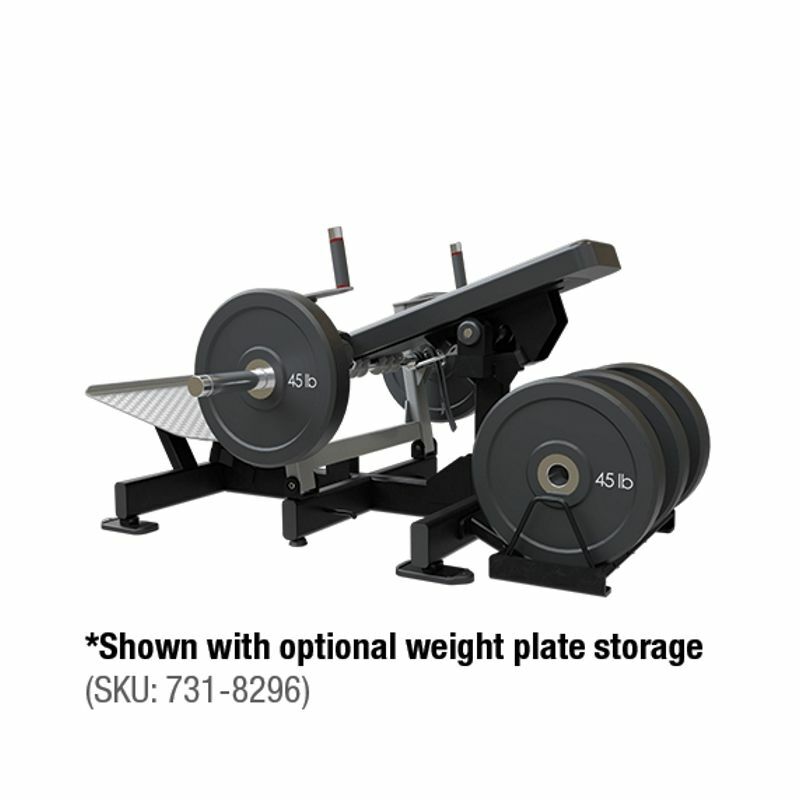 It promotes good biomechanics and provides you with a balanced weight curve.